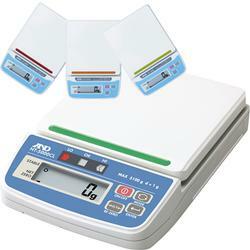 Jewelry Scale HT Series 9 units of weighing & 3 color bars. 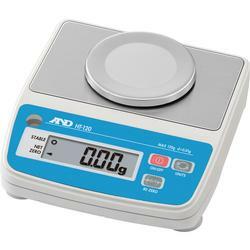 You can select the unit of weighing that best suits your purpose from g, oz, dwt, ct, tael, tola, ozt and N.
The 3 color bars (red, green, and orange) let you sort the scales by color depending on the purpose, owner, or point of use. The carrying case has also a nameplate holder for tagging the scale easily.